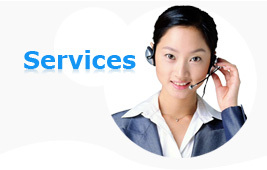 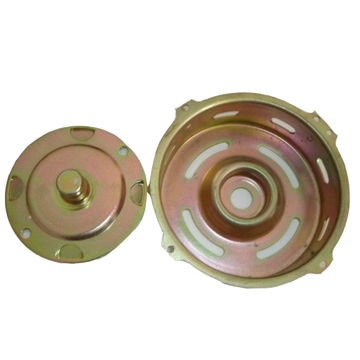 Deep Drawn Parts-Deep Drawn Parts-Shenzhen Zhenxing Metal Manufacturing Co.,Ltd. 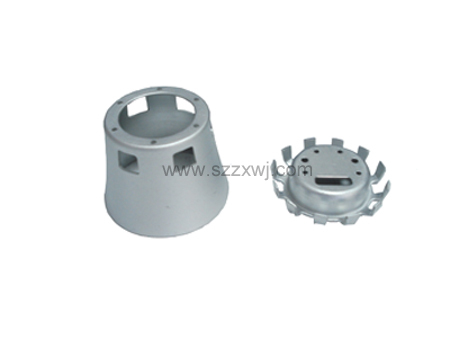 Surface treatment：sandblasting,natural anodized ,other plating,powder coating,are available according to customers request. 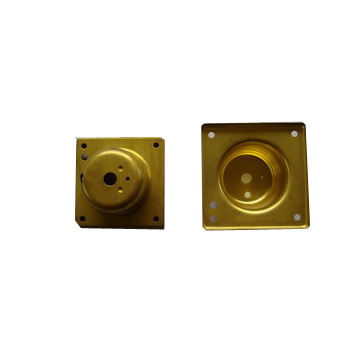 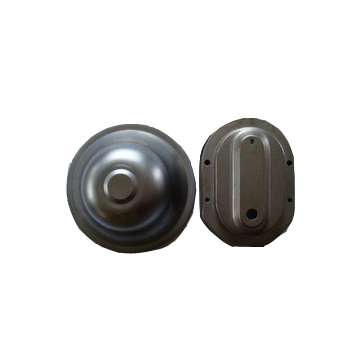 We also supply kinds of metal stamping parts according to clients’ drawings and samples and special requirement.